Images released late Friday show broken metal parts and debris that could be melted fuel. 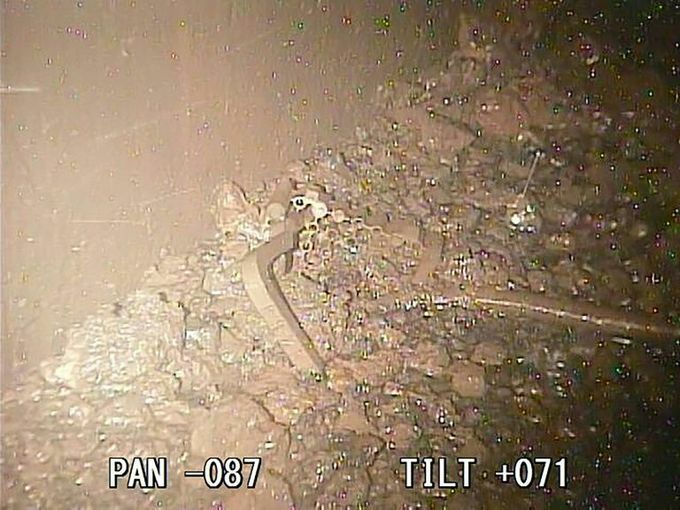 The operator of Fukushima's crippled nuclear power plant has released fresh images of the wreckage inside a damaged reactor, showing broken metal parts and debris that could be melted fuel. Tokyo Electric Power Co (TEPCO) inserted a special camera into one of the plant's three melted-down reactors on Friday, a company spokesman said, as part of its efforts to dismantle the disaster-hit facility in northeastern Japan. 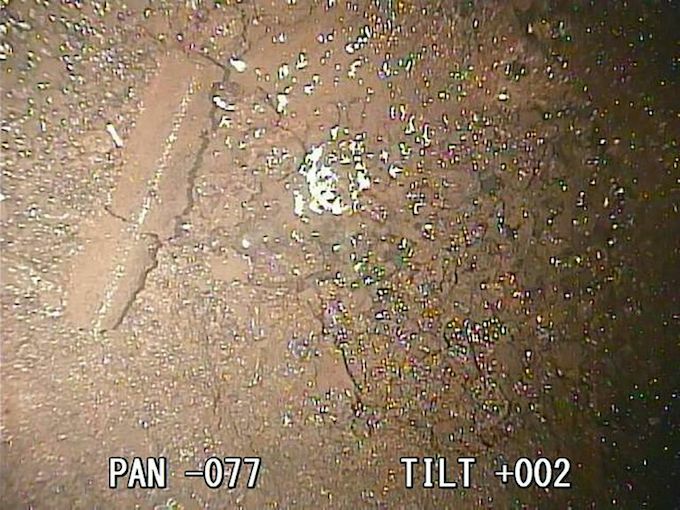 Images captured by the camera and released late Friday show rubble spread over the bottom of the unit, including part of a fuel container and rock-like fragments that could contain melted nuclear fuel. Locating fuel debris is a key part of the plant's decommissioning process, which is expected to take decades. Due to extremely high radiation levels, TEPCO has struggled to inspect the reactors which melted down when the plant was hit by a huge tsunami in March 2011. However it has recently succeeded in using cameras to visually monitor inside the units, last year releasing similar pictures of suspected fuel debris at the No. 3 reactor. "The success in taking the latest pictures was another milestone for our decommissioning process," the spokesman told AFP, adding that the operator plans to begin removing the debris in 2021. A massive undersea earthquake on March 11, 2011 sent a tsunami barrelling into Japan's northeast coast, leaving more than 18,000 people dead or missing and sparking the Fukushima crisis, the worst such accident since Chernobyl in 1986. The government has said that it expects total costs for decommissioning, decontamination and compensation to reach 21.5 trillion yen ($194 billion).